Brad has been training with Chelsea for over a year and is the most dedicate & consistent client she has encountered. “Brad does everything I tell him to do in & out of the gym,” said Chelsea. “Most impressively he is on-point with his nutrition and knows how important that piece of the puzzle is. 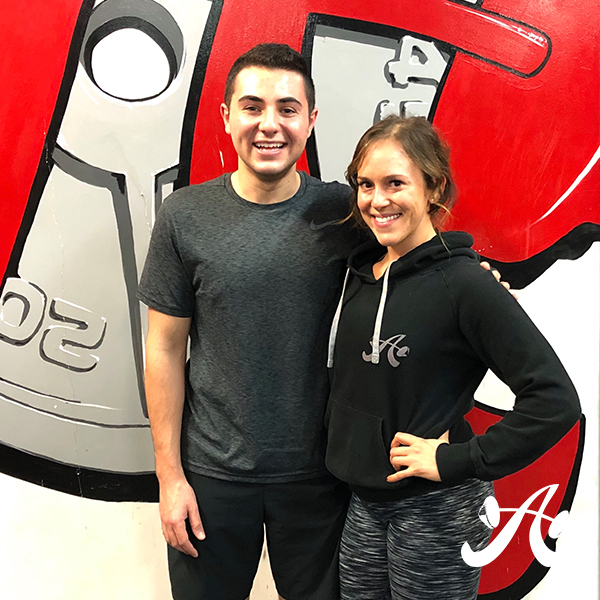 This is why he has seen such great results & completely transformed his body.” Brad came to ASF shortly after moving Austin shortly – post college – and wanted to start strength training with the goal of building muscle and that is what he is doing. Bran’s before and after pictures are incredible. His work ethic and presence in the gym is such a joy to be around. Zach is a new(er) member to the Austin Simply Fit family, training with Darryl, and has quickly escalated in his fitness. “Zach comes in ready with an attitude to get work done everyday,” said Darryl. 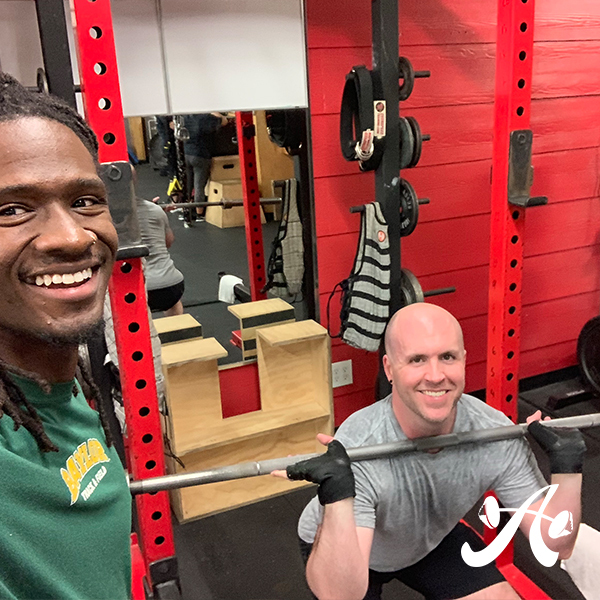 “He trains twice a week and isn’t a stranger to meeting his limit and consistently pushing it just a bit further at each and every session.” Zach’s progress has turned heads not only in his own social circles but also with the ASF trainers and family alike. Let’s go, Zach! Read about Zach’s ASF experience here.